Last weekend I decided to make Banana Coffee Cake for breakfast. Unfortunately, I forgot to get butter when I was at the grocery store. So after a quick search on google I decided to try substituting the butter with applesauce. Not only did it work but L and the Girls informed me they liked it better. So it looks like the change might be permanent. Blend all ingredients together until smooth and pour over warm cake. On another note, look what L brought home for me Monday night! 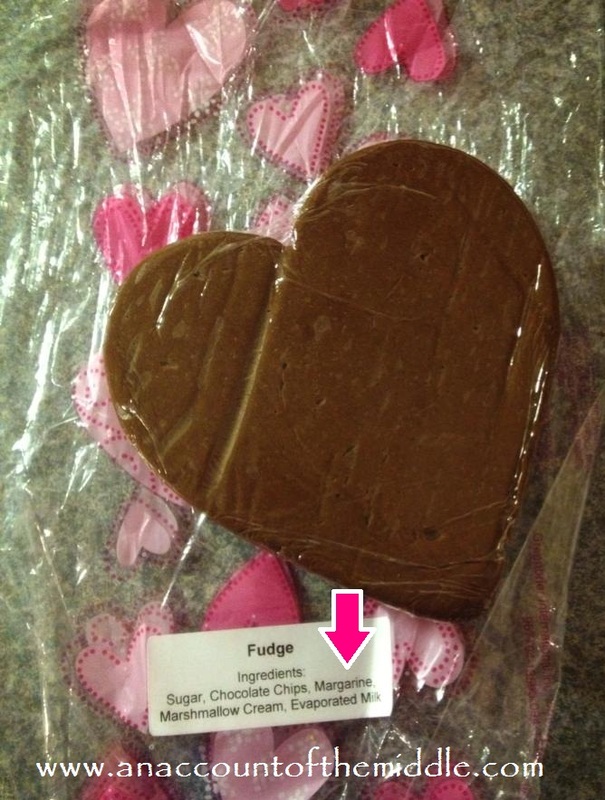 Yep, that's approximately two pounds of fudge...guess who wasn't out of butter! !